April 2018 - D.L. Howell and Associates, Inc.
It’s that time of year again when D.L. 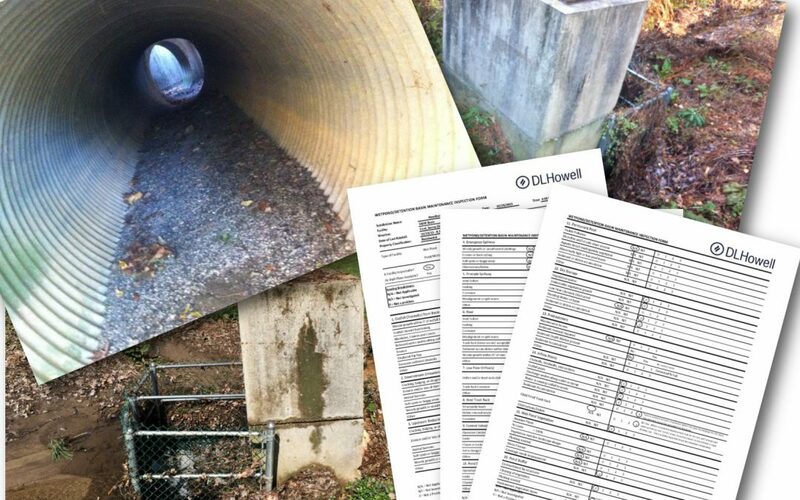 Howell starts to receive a lot of phone calls about stormwater inspections. Maybe it’s because the grass starts getting greener, maybe it’s because of the heavy spring rainstorms, or maybe it’s because certain townships send out inspection notices to property owners in March. Who knows but regardless, spring is definitely a good time to inspect your system after a long winter and to make sure it will continue to function through the rainy days of summer. 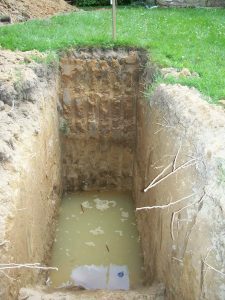 Whether it is a newer stormwater system that is required to be inspected every year by the local municipality, or an old basin that has been in your community for over 30 years, hiring D.L .Howell to perform a simple inspection of the basic components is a good idea. 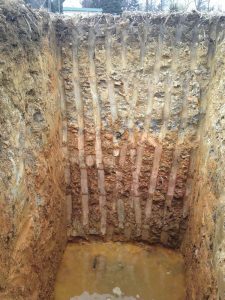 While most communities have existed for a long time without ever even thinking about their stormwater basin, with all the new regulations and focus on runoff issues, many homeowners associations are trying to be pro-active and are willing to spend a little bit of money each year to potentially avoid a major costly remediation project down the road. 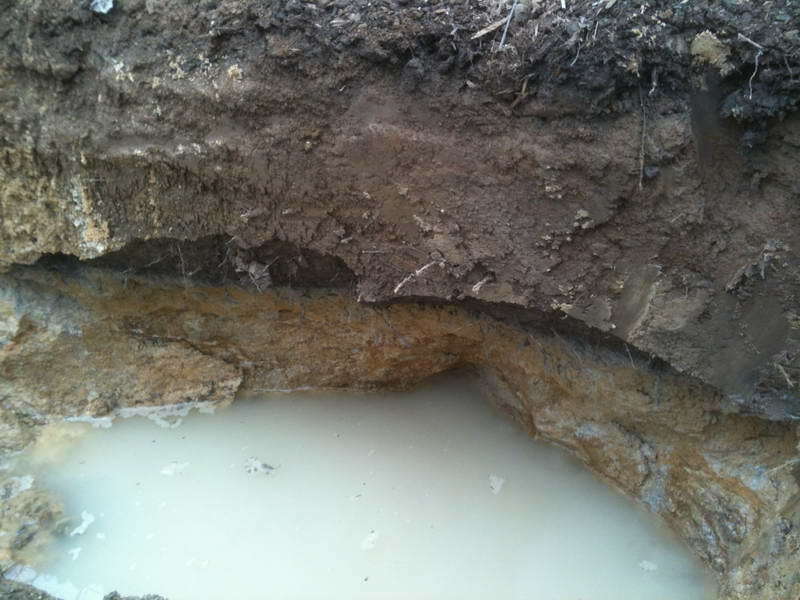 A simple inspection can consist of a few hours on site, visually inspecting the condition of the basin, and then a couple hours back in the office preparing an inspection report including site photos and maintenance and repair recommendations. Nine times out of ten, most of the recommendations are relatively minor maintenance items, such as removing leaves and debris from storm outfalls, or clearing invasive species from the basin bottom, but occasionally a more major problem can be caught before it leads to a very costly issue. 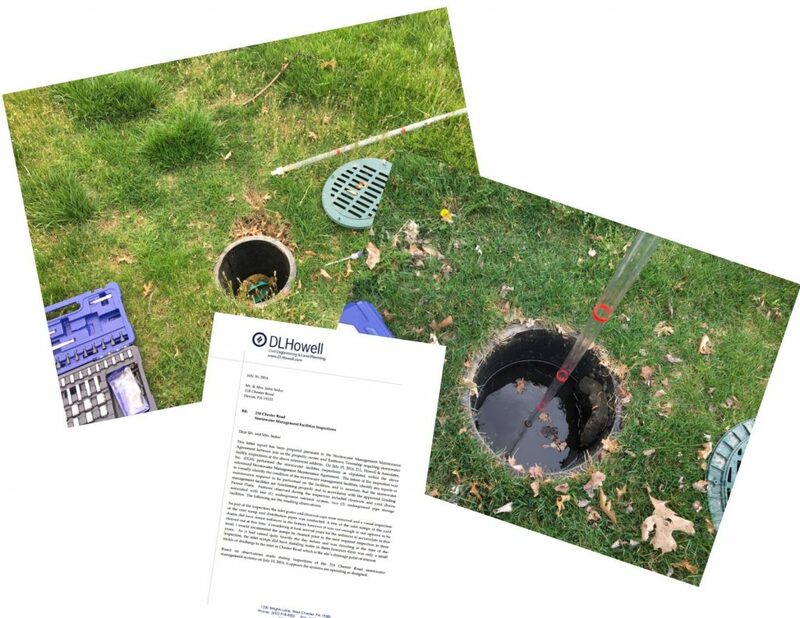 So whether you’re a builder installing a new Stormwater BMP, a single family homeowner with an on-lot facility, or a property owner in a community with an HOA, just stop and think for a second, when was the last time a professional engineer has inspected our system. If it’s been a while, just us a call at 610-918-9002, and we can schedule a visit. John Rock, Inc. received final approval from the Sadsbury Township Board of Supervisors to construct an 88,000 S.F. building. John Rock is one of the five largest pallet manufacturing plants in the United States. They are located just off the Route 30 bypass in West Caln Township and have been there since 2004. 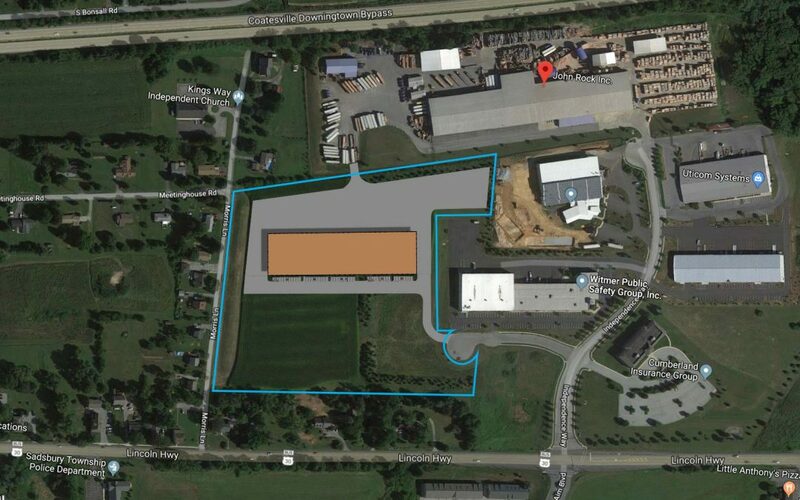 D.L Howell & Associates, Inc. assisted them through the Land Development process to obtain all the required approvals to expand their business onto the adjacent property which is located just over the Township line. DL Howell worked closely with John Rock, Inc., D. Howe & Sons Construction Co., Orsatti & Stuart Associates, Inc., and Gawthrop Greenwood, PC to secure the various approvals. These approvals were obtained from Sadsbury Township (for a Lot Line Change, Land Development, and Zoning Variance), West Caln Township for a Grading Permit, Federal Aviation Administration (FAA) due to its proximity to the Chester County Airport and the Chester County Conservation District. Construction is slated to begin very soon and is expected to be completed by November of this year. DL Howell is very appreciative to have had the opportunity to assist “America’s Premier Pallet Manufacturer” in expanding their business. The RV business is booming at Stoltzfus RV and Marine on Route 202 in Birmingham Township, Chester County. D.L. Howell was contracted by Stoltzfus RV to secure approvals for the proposed expansion of the lot adjacent to the existing Stoltzfus RV site. The 13,750 square foot building will be used to service and maintain the customer’s RVs. The project required a range of approvals including conditional use, land development, NPDES, and PennDOT. Additional approvals were needed from Thornbury Township for the discharge of the stormwater management to the existing basin on the current Stoltzfus RV site. D.L. Howell enjoyed this opportunity to work closely with Earl Stoltzfus and his team throughout the entire process and also with Anthony Diver and the Tamora Building Systems team during construction.